Are you interested in owning your own business? Gunfighter Experience is ready to help you set up your virtual gun range for less investment than you may think. Check out http://www.gunfighterexperience.com for more details. We are sellling off a couple of Simulators (refurbished, with very low hours). These firearms simulators include a complete solution for training, entertainment, and more - competitively priced. Please contact us for details. 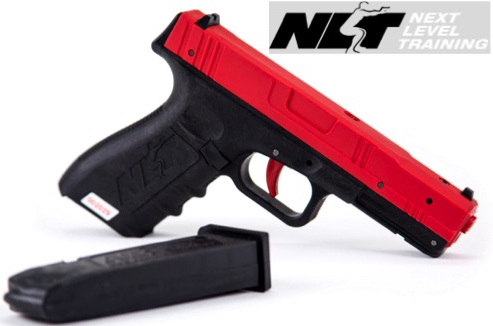 We are an approved provider for Dvorak Air Recoil Kits, and Next Level Training SIRTs. Their links are below - please check them out, then give us a chance to compete and earn your business. 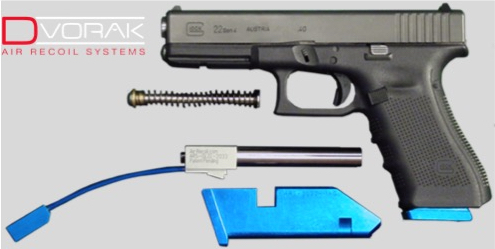 Dvorak Instruments: We are the only independent dealer of air recoil system (ARS) and tetherless recoil system (TRS) and provide a very reasonable price for new or refurbished weapon kits for virtually any system or application. We also offer intermediate maintenance, repair, and extended warranty. Dvorak Compact Recoil Kit (CRK): Take a look at the first-ever CRK from Dvorak, less expensive, lower maintenance, and allows use of your regular magazine for tactical swaps. 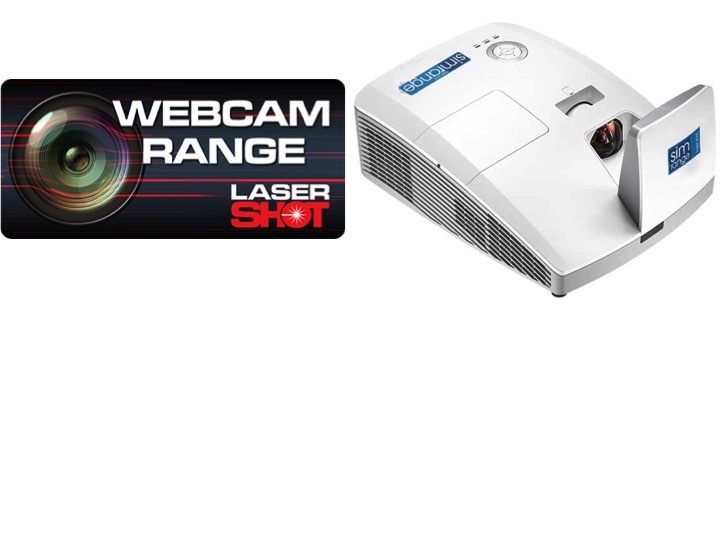 Next Level Training: We are an independent dealer for NLT Shot Indicating Reset Trigger (SIRT) laser weapons and offer competitive prices.